South Carolina Wild contributors are invited to share (short stories/photography) nature-related outdoor activities, adventures, projects or events that would appeal to teen audiences. To submit a story, photos or videos, please follow the steps below. Email your work to our staff email with the subject line SC Wild Submission. Please include your name, age and phone number in the body of the email. South Carolina Wild Contributors should be South Carolina residents in college, high school or middle school, between 13 and 20 years old. Short stories or blog posts are welcome (400 to 600 words).  All submitted content will be reviewed and approved by SCW staff before appearing as part of South Carolina Wild or to be considered for South Carolina Wildlife. Submissions may be edited by SCW staff as needed. Stories that are exceptional in quality may be featured in South Carolina Wildlife. High-resolution, cell phone photography may suffice for digital publication, however photographs should be 2MB in size or larger in order to cross over to print format. Videos: Short videos may be submitted to support written content.